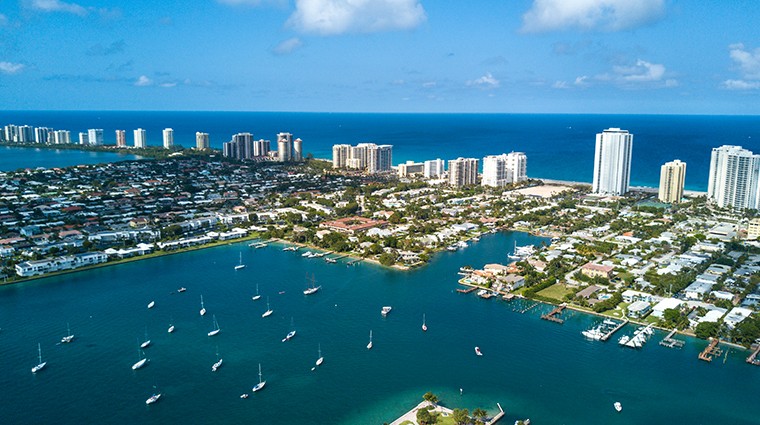 One of America’s most glamorous and storied resort towns, Palm Beach has been the winter haven of choice for the nation’s well-heeled for more than 100 years. The Vanderbilts may have given way to the Trumps in recent times, but the town is still an exclusive, monied retreat. Joining the ladies who lunch at restaurants like Café Boulud, a tropical outpost of the acclaimed eatery, or sunning oneself on the soft sandy beaches is the best way to spend a day in Palm Beach. Its neighbor, West Palm Beach, has developed as a resort city because of its accessibility to nearby beaches and the Intracoastal Waterway. The rebuilt downtown area is a hot spot for nightlife.